We Wisconsinites are used to the cold and snow and they don’t both us much, anyway. 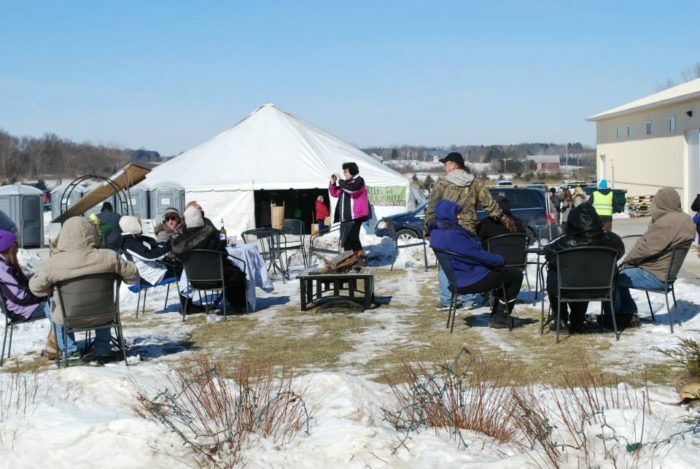 One fabulous way to enjoy the winter is at this fabulous winter wine festival at Parallel 44 Vineyard and Winery. 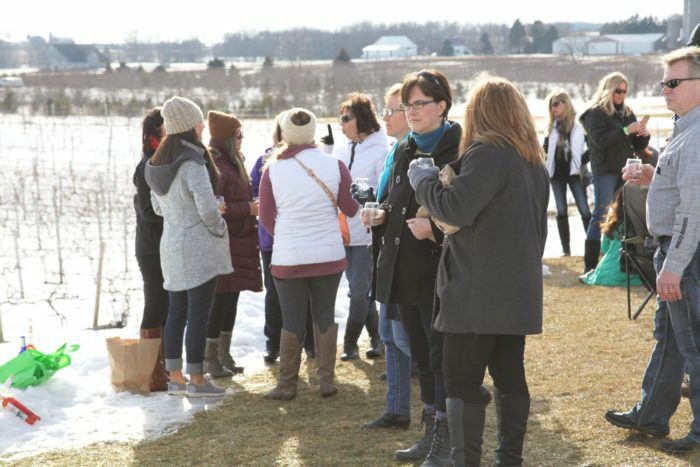 Located at the very bottom of Door County in Kewaunee, just about 20 miles outside of Green Bay, this local vineyard takes advantage of the unique soil and climate of the area to create award-winning, delicious wines that are celebrated at this late February event. 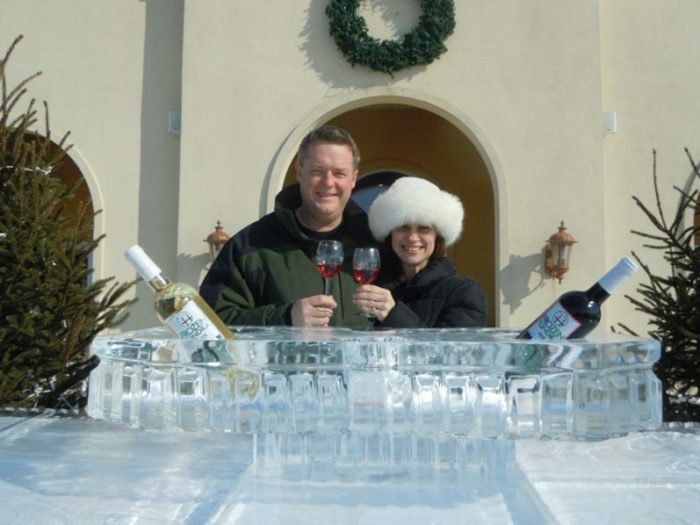 On February 23, from 12 p.m. to 6 p.m., Frozen Tundra Wine Fest takes over and you can sip and sample the fabulous wines from this vineyard, including their ice wine, and enjoy a perfect location to warm up from the inside out while enjoying a gorgeous Wisconsin winter day. 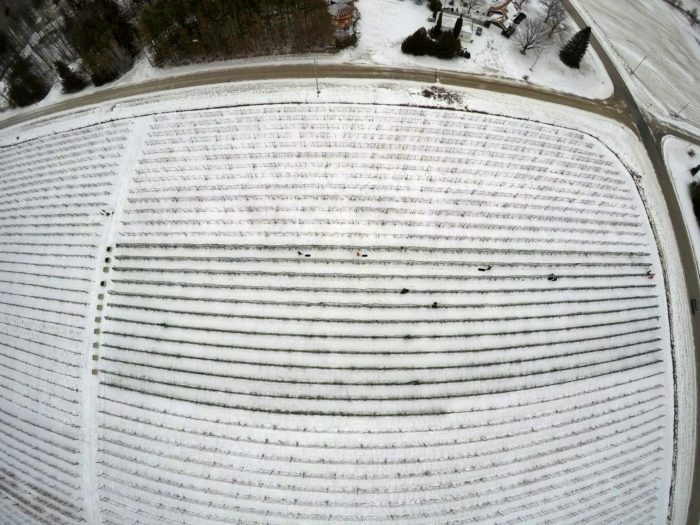 This awesome event celebrates what a great winter can do for a vineyard. 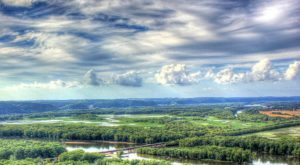 Though most folks don't think of Wisconsin as wine country, there are plenty of fertile and active growing regions. 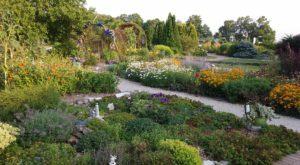 Up here along the Niagara Escarpment, Lake Michigan provides temperate climate and the soil is rich and full of nutrients. The result is interesting grapes and wine that you're going to love sipping on. 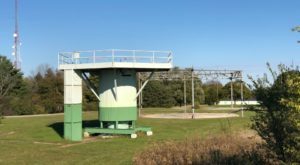 This area has long been known to produce interesting fruit, but it's only in recent years that vineyards have take advantage of the advantageous growing in this area to create Wisconsin wines. 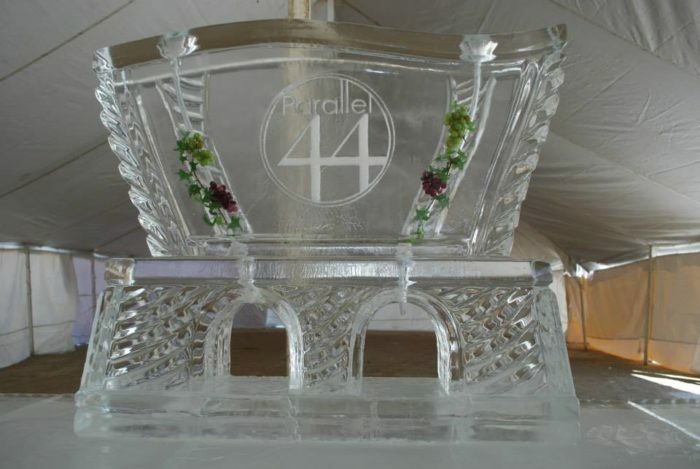 Now, though, Parallel 44 has a giant new facility that's a perfect place to gather and celebrate. There is live music, food and so much more. You'll love the local cheese and piping hot cups of Booyah you can warm up with. These folks know how to love and embrace the cold. You'll find tents that help cut the wind, fire pits outside for warming up and of course wine that helps warm you from the inside out. 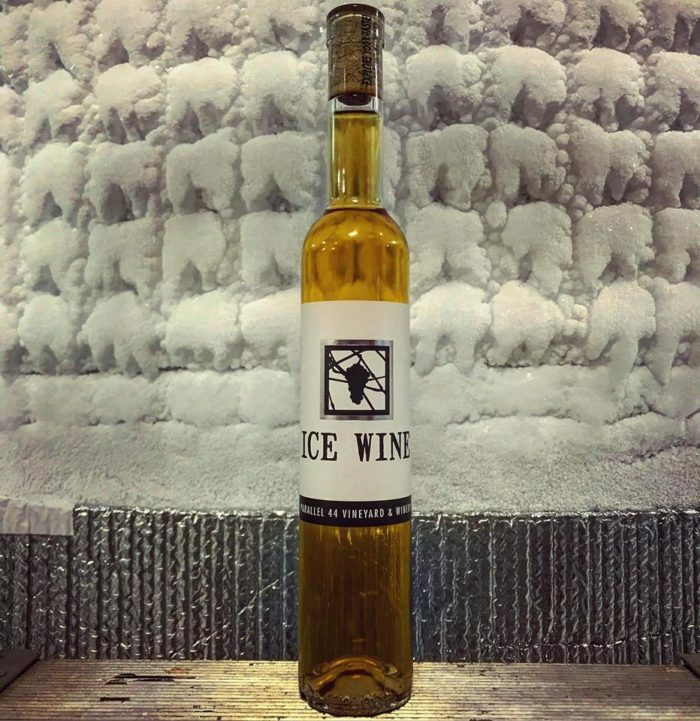 One of the great things a cold winter brings is fabulous ice wine. When the grapes are left on the vine to be harvested in winter, they are quite small and do not produce a lot of juice, but that juice has a very high sugar content and creates some very fabulous wine. Every attendee receives five win samples. 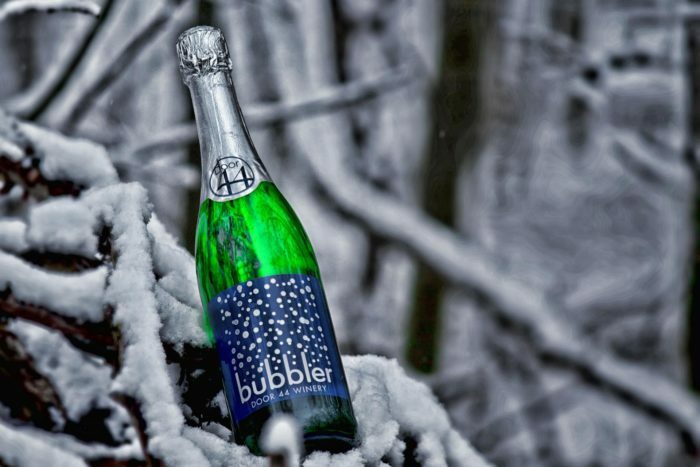 There are vineyard tours on the hour as well as snow-themed games to get your competitive spirit going. 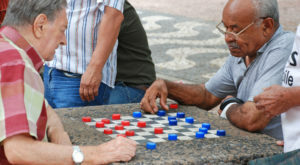 You can relax with friends or get as involved as you'd like. 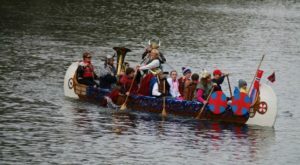 This little festival is truly great for every adult in your life. Tickets are just $18 for admission. 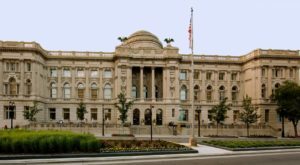 Parking is off-site and requires a second ticket, which is $10. Both tickets MUST be purchased in advance. Shuttle buses will bring event-goers to the vineyard. 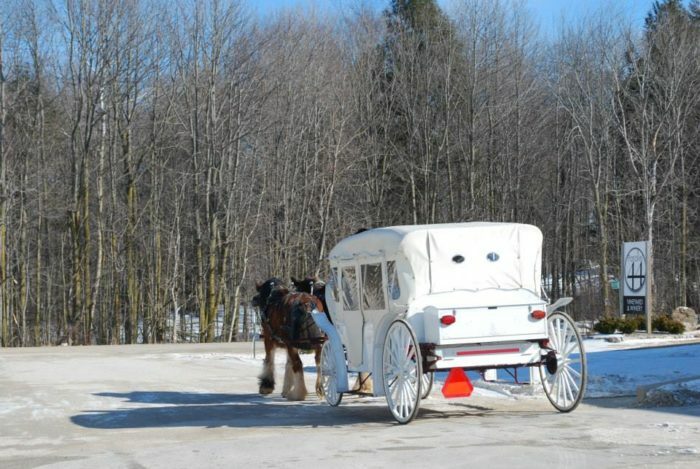 In addition the tours, games, live music and sampling, you'll also find carriage rides and live alpacas! Alpaca to Apparel will be selling their wares and have their alpacas there to brighten your spirits and grace all your pictures! 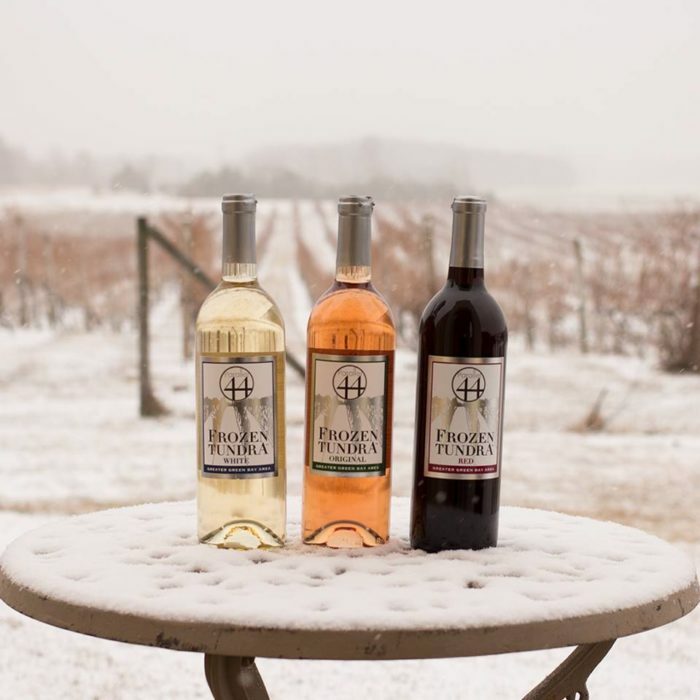 Parallel 44 is a stunning and huge vineyard that is the perfect setting for a little winter thaw as you sample from their two dozen different flavors of wine. Plan to come with your friends, enjoy the great outdoors, play some games, kick back with some music and spend a fabulous day among the vines. 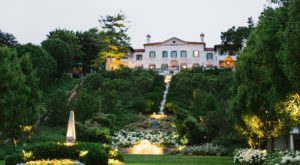 Learn more about this awesome wine festival and purchase tickets on the Parallel 44 website. Tickets are just $18! You can also check out their Facebook page for more pictures and details. Please be aware that there is NO ON-SITE PARKING for this event. Shuttles are set up at various locations. Parking at those location is $10 and has to be purchased ahead of time here. 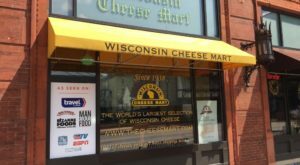 If you love Wisconsin wine, you have to check out this fascinating wine cave at Wollersheim Winery.